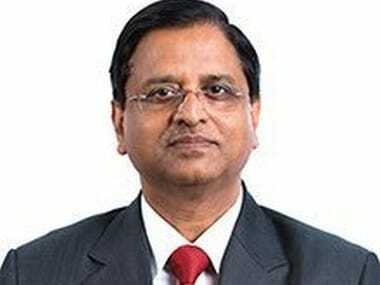 Laying to rest rumours that the government had asked for capital reserves from the Reserve Bank of India, S C Garg, Economic Affairs Secretary emphatically said in an interview with CNBC-TV18 that it was a 'figment of imagination'. 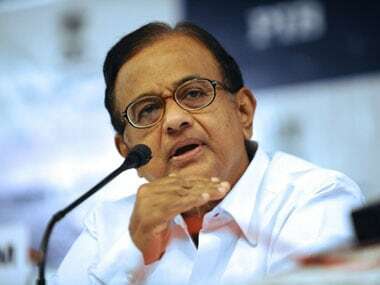 In a series of tweets, the former finance minister also claimed that the government and the Reserve Bank of India (RBI) was heading towards a “confrontation” in the Monday's board meeting of the bank. 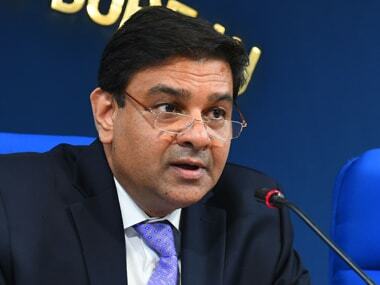 The entire board is appointed by the government under the RBI Act, which mandates the central board with "general superintendence and direction of the Reserve Bank's affairs". 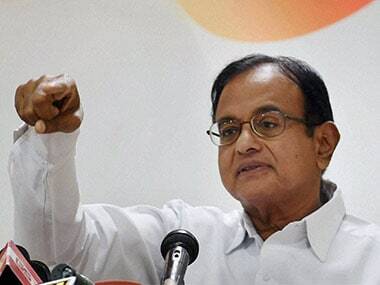 In a series of tweets, Chidambaram said that the fiscal deficit in 2013-14 was 4.4 percent according to official data and not 5.1 percent as Garg mentioned on Friday. Section 7 empowers the central government to give directions to the RBI, after consultation with the Governor of the central bank, as it may consider necessary in the public interest. 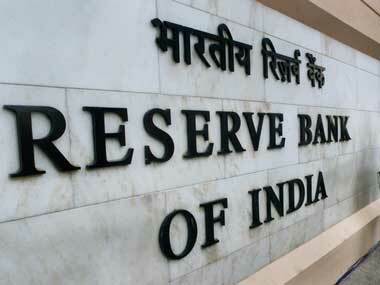 Reserve Bank of India meeting assumes importance as it comes within a week of the central bank openly dissenting with the government on the question of a separate regulator for payments system.